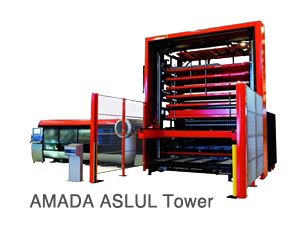 Triple-E recently had the pleasure of helping AMADA customer US Tower Corp in installing an industrial laser-cutting machine at their California plant. For manufacturing plants, the goal is always to minimize labor-heavy tasks, and to automate more parts of the process. Ultimately this is what enables the production of groundbreaking innovations like US Tower’s Mobile Tower Units. 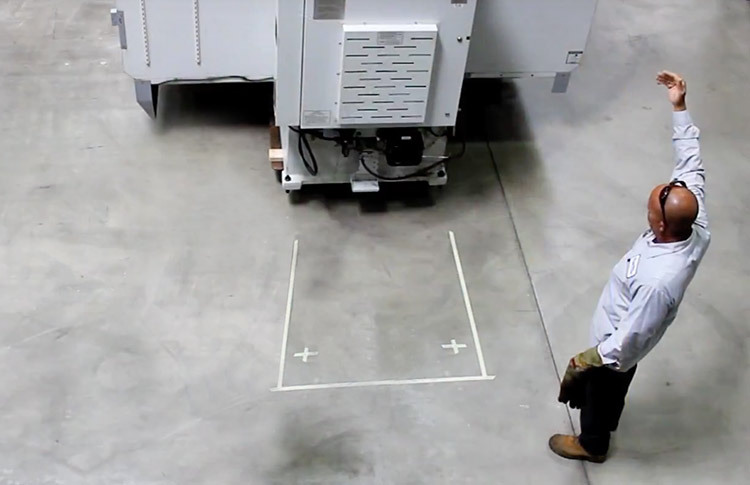 Before the AMADA LC4020 laser cutter was delivered and installed, the production facility was mapped out. The layout of the entire space was planned with an eye toward efficiency of future production. 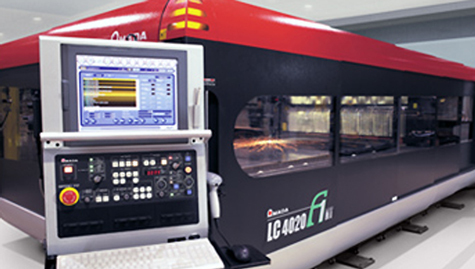 Even with careful planning, issues will inevitably arise when multiple companies are involved in installing an industrial laser-cutter. For this project, there was the added challenge of an automated loading tower, which was installed along with the cutting machine. As is often the case, there was a last minute change of plans involving the relocation of this very large and tall piece of heavy machinery. Triple-E was there providing 24-hour support to get everything back up and running. 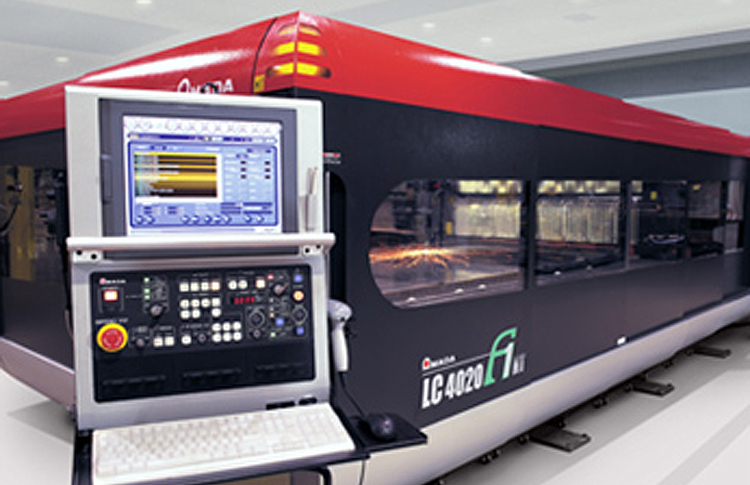 We heard from both AMADA and US Tower Corp after completing this laser-cutting machine installation project with EEE’s! 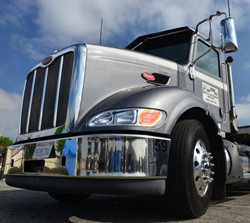 “We so very much appreciate what you and your crew do for AMADA and ALL our customers. Your quick actions and great professionalism, no matter what the situation, keeps everything moving to getting the job done. “I wanted to thank you for your services. 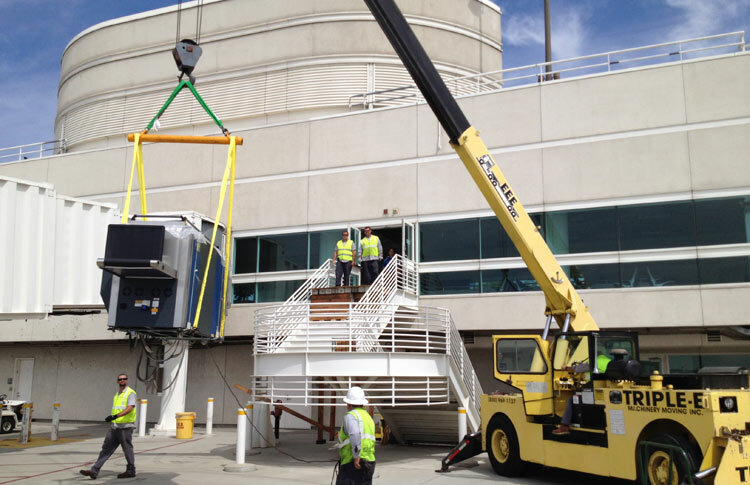 I also wanted to say that the crew that serviced US Tower in Visalia, CA did an excellent job. 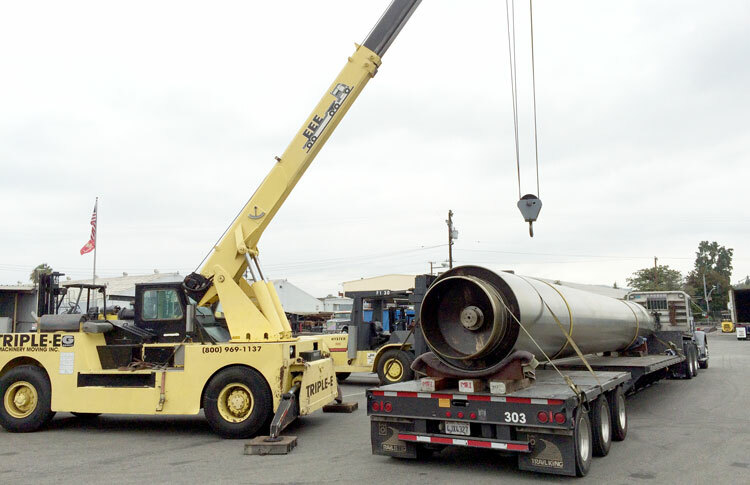 They were required to move and position a very large laser cutter and loader. Alex’s team was the most skilled group of fork lifters and heavy machine operators that I have ever worked with. They were also very professional, eager to make the changes necessary to successfully complete the project and a great group of guys. See all Triple-E customer testimonials.